A California lawsuit has produced testimony that seems to confirm what many health insurance policyholders have long suspected. In a deposition for a suit filed by a college student, the former medical director for Aetna revealed that he never looked at a patient's medical records before deciding whether to approve care. The plaintiff in the case, 21 year-old Gillen Washington, said he was denied coverage for an infusion of intravenous immunoglobulin, which is used to treat a severe immune disorder. He is suing the health insurer in California state court. CNN, citing a transcript from the case, quotes Dr. Jay Ken Iinuma, who served as Aetna's medical director for Southern California, as saying he always followed Aetna's training in these matters, which he said called for nurses to review the records and make recommendations to him. However, that policy may not meet the standards of the state of California. CNN said it provided the deposition transcript to California Insurance Commissioner Dave Jones, who reacted by launching an investigation. “If the health insurer is making decisions to deny coverage without a physician actually ever reviewing medical records, that’s of significant concern to me as insurance commissioner in California—and potentially a violation of law,” Jones told CNN. According to the network, the court testimony also revealed that Iinuma knew little about the medical condition for which treatment was sought and was unaware of how best to treat it. Health insurance policies generally state the coverage they provide, spelling out what they cover. However, the insurance companies have discretion when the treatment is deemed "a medical necessity" rather than a covered benefit. According to FamilyDoctor.org, a medical necessity is something the patient's doctor believes is necessary, whether it's covered or not. Gillem's suit claims the requested treatment was covered by his Aetna policy and alleges the company's "reckless withholding of benefits almost killed him." 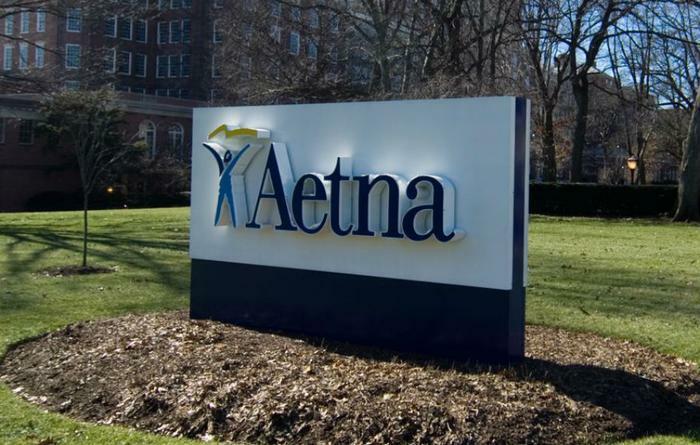 Aetna denies that charge, saying Washington did not comply with its request for new blood work before it approved the treatment.